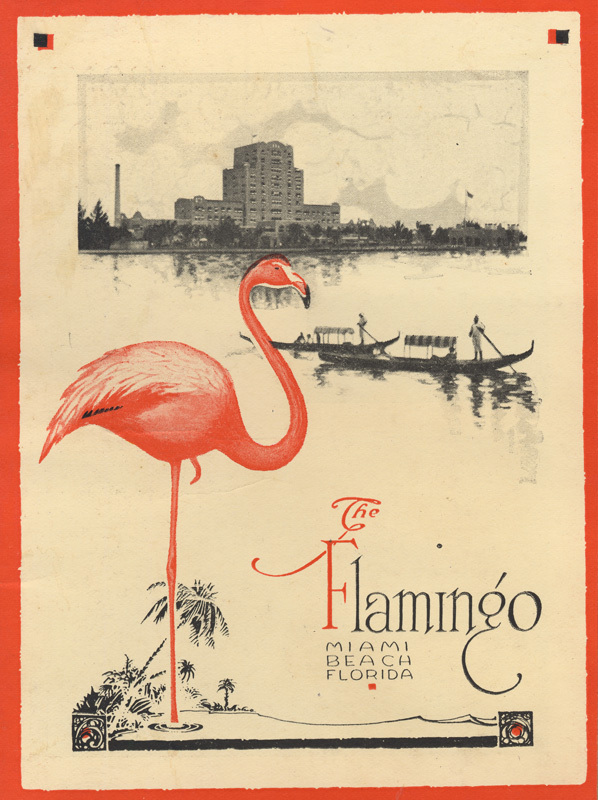 It was New Jersey nursery owners and farm machinery suppliers, John Stiles Collins (1837-1928) and his son-in-law Thomas J. Pancoast who first began to clear the mosquito-infested mangrove swamp covering much of the desolate barrier island within sight of the burgeoning town of mainland Miami. But in beginning this transformation, Collins and Pancoast aimed to transform the wilderness into a garden of sorts, an agriculturally productive farming community. 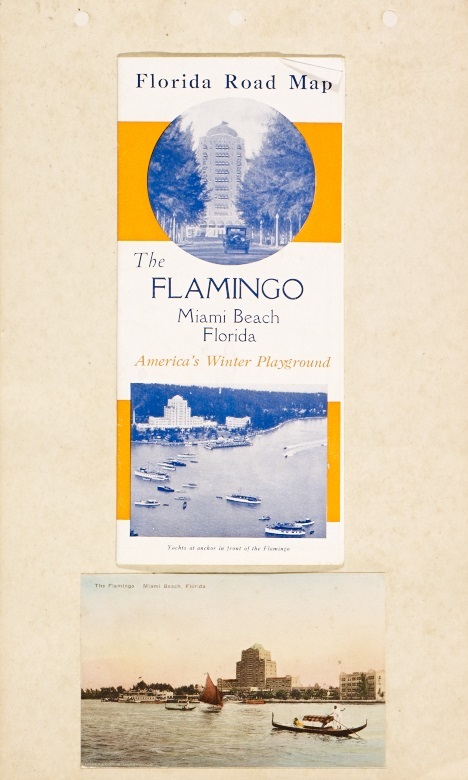 It was left to automobile aficionado and promoter, Carl G. Fisher (1874-1939) to envision and create a very different future for the island of Miami Beach—a playground for the rich and famous.